A little historical context about witchcraft and magic around the time of Macbeth, just in time to get you in the mood for Halloween! 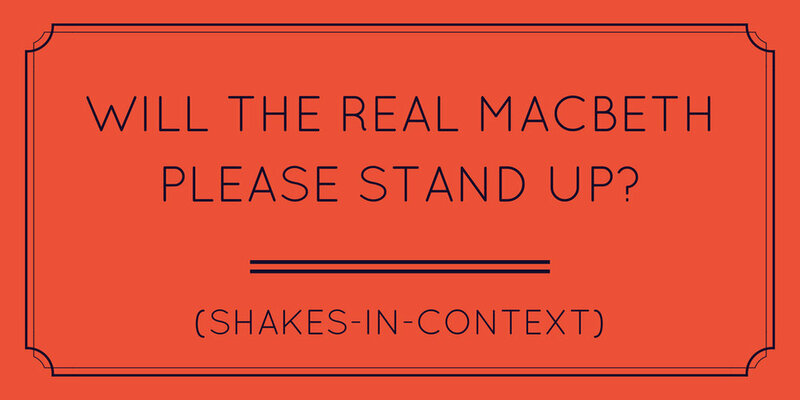 Will the Real Macbeth Please Stand Up? 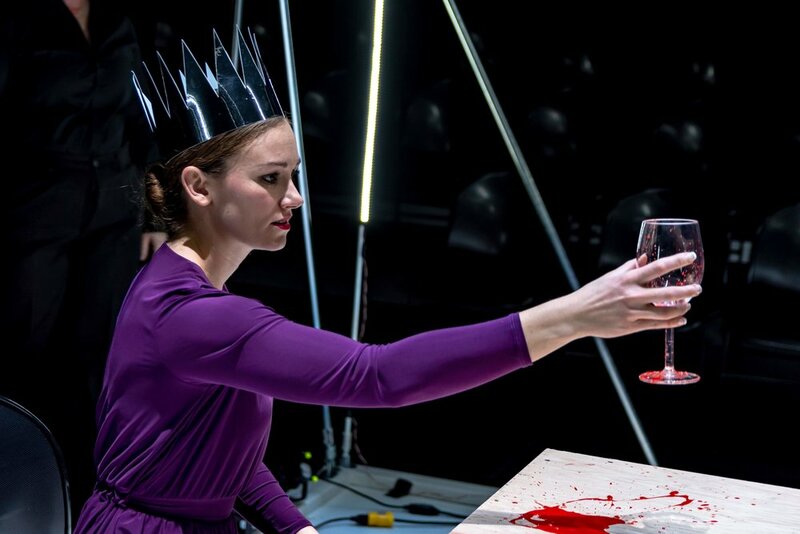 In our last Shakes-in-context blog post, we wrote about the Great Chain of Being and how, in the play Macbeth, the Chain is disturbed by Macbeth murdering the rightful king and blaming the king’s son, leaving Macbeth to rule over Scotland. Historically speaking, this is actually only partly true. The real Macbeth, from 11th century Scotland, is not much like Shakespeare’s version. Shakespeare learned most of his information about Macbeth from Raphael Holinshed’s Chronicles of England, Scotland, and Ireland, which might have been the cause of some of the discrepancies (also, he had poetic license to change whatever he wanted, really). Read on to learn more about the REAL Macbeth. Who’s ready for some double-double-toil-and-trouble?? As we begin the trek towards our production of Macbeth in November, we’re going to highlight some fun contextual facts and historical ideas related thematically to the show. Each month will focus on a new idea related to our favorite Scottish murderer, and this month’s topic is one that relates to a number of Shakespeare’s plays: the Great Chain of Being.